Gift vouchers can be used at any of our branches. 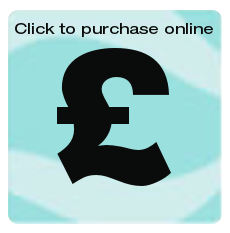 You can pay using most major credit or debit cards and we can post the vouchers to you. Alternatively you can call in at any branch. If you are ordering by post please allow time for delivery. For more information or to place an order please contact one of our branches. Please note that vouchers are non refundable but may be used for treatments or products of equal value, please ask for details.